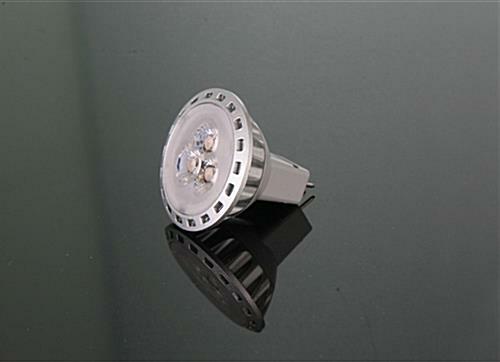 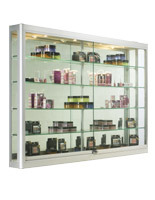 This wall retail showcase with lights offers increased display space at 5 feet wide, 6 inches deep, and 39 inches tall. 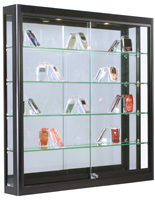 Each high visibility curio cabinet is made of shatter-resistant tempered glass with black finish aluminum framing and locking access, making it a perfect choice for public environments with heavy traffic. 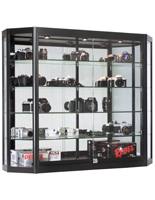 This wall-mount retail showcase with lights features four adjustable-height green-edge shelves as well as four built-in energy-efficient LED toplights for brilliant, even interior illumination. 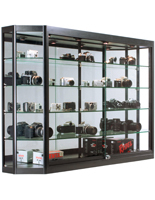 This 5-foot wide display fixture installs securely and easily using two Z-bar mounts that are included with all required hardware. 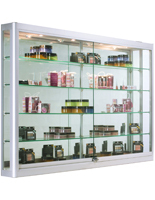 This 4-shelf showcase with lights is a perfect choice for retail stores, specialty boutiques, schools, corporations, and commercial or professional business operations. 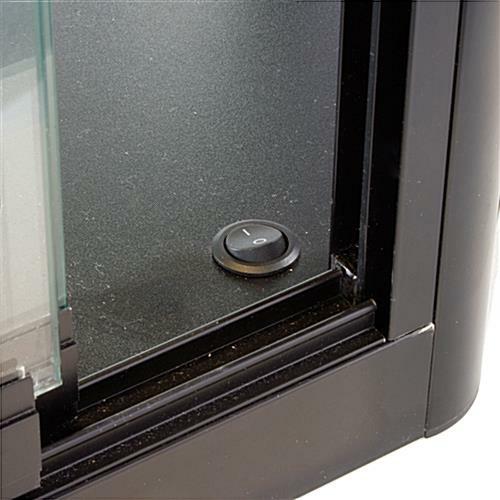 The high-visibility design and mirrored backing panel allow customers, patrons, and visitors a 360-degree view of contents. 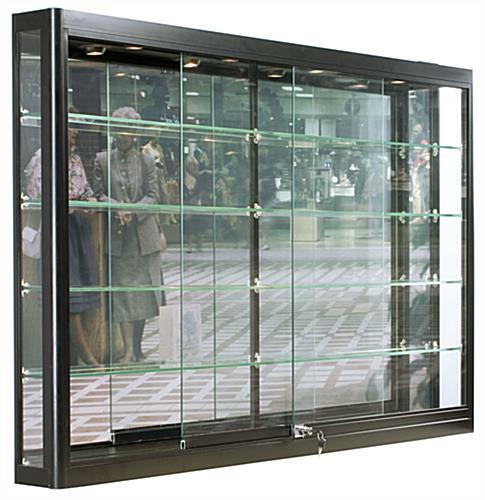 This tempered glass showcase with lights and black aluminum frame features sliding access doors that lock securely to protect contents from dust, damage, theft, or unauthorized access. 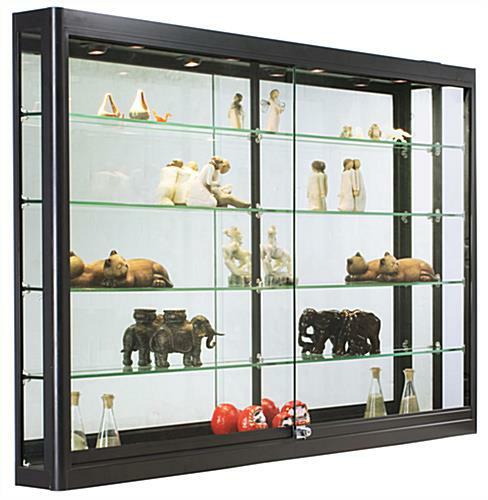 This commercial-grade curio cabinet makes a great choice for displaying high-ticket merchandise, awards, trophies, samples, and antiques. 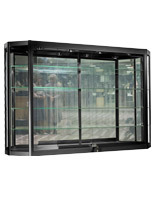 Each oversize locking glass showcase with lights ships fully assembled and ready for installation. 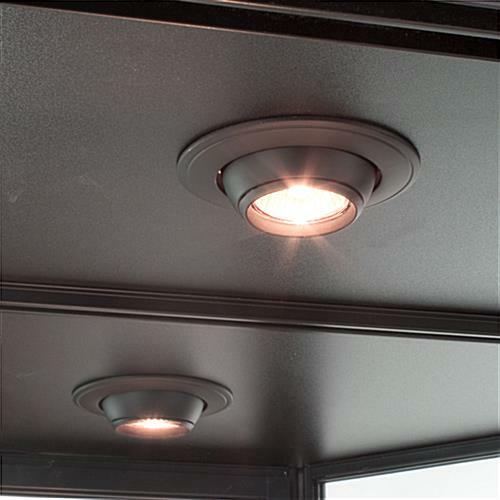 This impact-resistant wall-mount display with built in LED toplights is a high visibility alternative to traditional floor-standing fixtures. 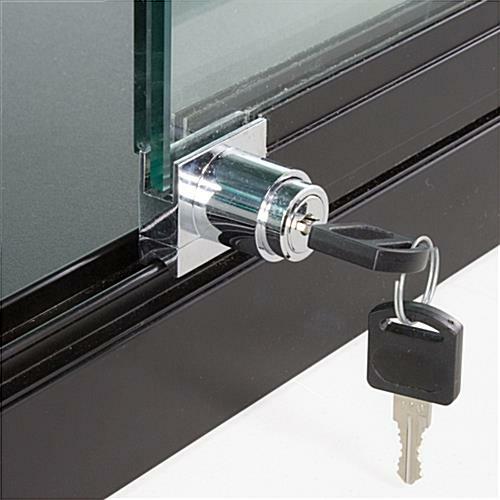 60.0" x 39.0" x 6.0"